Spring has already bloomed and it’s time to leave your coat behind and head to one of the destinations we think are most appropriate for the May bank holiday with kids. You will have the opportunity to really enjoy and rest in the following destinations as you will avoid the crowds of tourists. On top of that, you will be able to see how is the Spring is leaving its footprint. Parks coming into bloom, balconies are getting filled up with flowers while decorating the cities, and many cultural events are held. Nice is just about 2 hours away by plane from London and the other major cities in England. Therefore, until you get your cup of tea, take a nap and when you least expect it, you will find yourself in this beautiful town on the French Riviera. It sounds amazing to spend your May bank holiday with kids there, isn’t it? Let’s see what does this little gem on the coast has got for us. 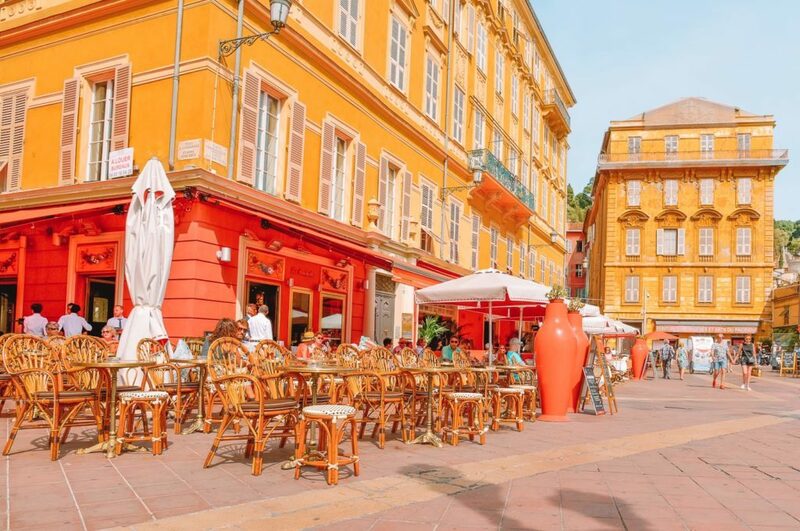 Of course, a visit to the Old Town of Nice with its narrow cobbled streets should be in your plans. You will enjoy pastel buildings with flowery balconies and cozy cafeterias where to start the day appropriately with French macaroons and other treats. 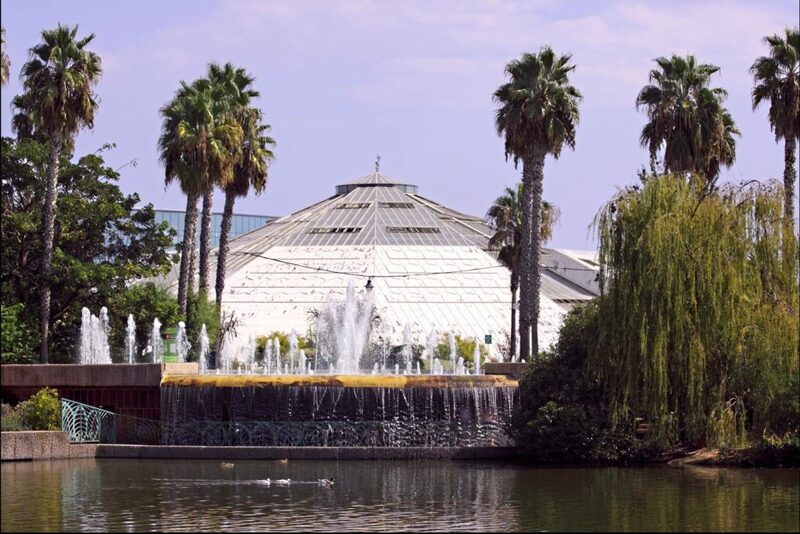 Then, you can continue with visiting the flower market and of course, Nice has so many interesting museums. For more detailed information, you can go to our travel guide of Nice, that every traveler should have. Kids will find themselves in paradise, as there are plenty of playgrounds throughout the whole city. We recommend taking your children for a play at the Promenade du Poillon. In addition, you can spend time in Parc Phoenix where kids can explore the fauna. To end up with, visit the Natural History Museum, where kids would be interested in examining the different exhibits. As the city of Dublin is experiencing the peak of Spring, it finally starts to warm up in May. In addition, during that period, you will find fewer tourists and significantly cheaper prices. Moreover, it’s an ideal getaway for English tourists as it’s very quick to get to Dublin. You can also find cheap flights most of the time departing from different airports in England so that you can enjoy your getaway during the May bank holiday with kids. 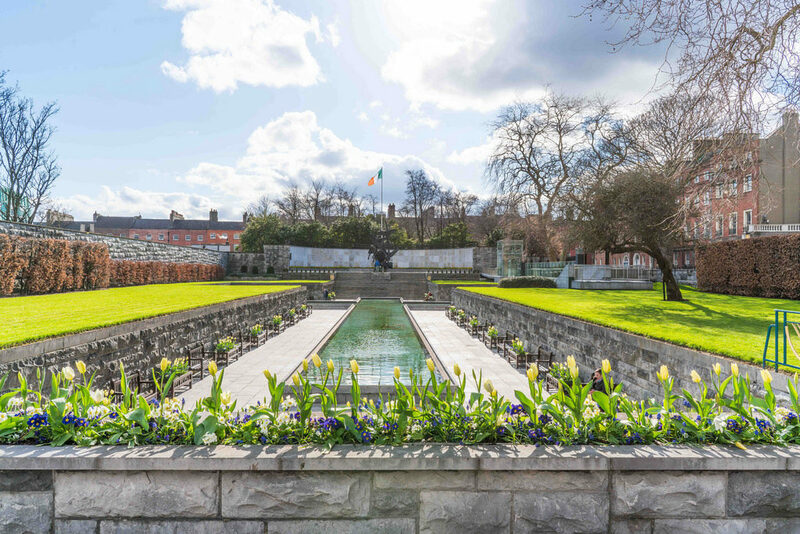 While Dublin is on your doorstep, take advantage of it and explore what the Irish capital has to offer? If you are into Photography, then Dublin is celebrating the 10th anniversary of Ireland’s International Festival of Photography & image Culture. Get to know more about this event. Of course, Dublin has incredible architecture. From St. Patrick’s Cathedral to the old castle, Dublin is a feast for the eyes. Also, take a walk over Ha’penny Bridge or enjoy the Spring in one of its numerous parks while children are playing in the playgrounds. 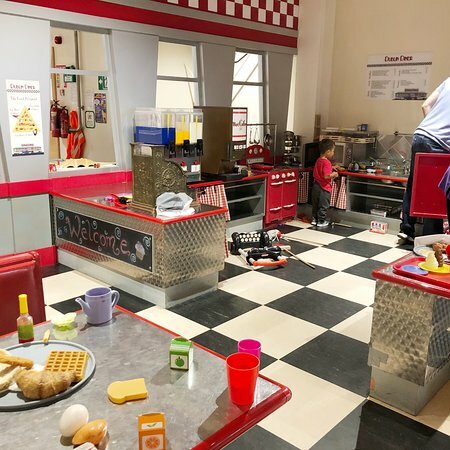 A very nice stop for families with children is Imaginosity. Both adults and kids can take part in the tour and engage in a playful way. It’s a very good learning alternative. Booking is essential and the sessions last about 2 hours. In addition, Dublin is a paradise for beer fans. For the daddies, we recommend a stop in the Temple bar or visit the famous Guinness Factory. Spend a little Spring break in the capital of Spain. Madrid will enchant you with lots of history, culture and amazing cuisine. Despite being the capital of Spain, Madrid can offer tranquil corners where the whole family can enjoy a peaceful afternoon. For example, you can take a walk in the Retiro Park or if you are even more into nature, then you can visit the Casa de Campo. Afterwards, get some fun at the Amusement park with over 30 attractions that your toddlers will totally fell in love with! In any case, you can choose between our Madrid with kids guide or the Madrid travel guide, we have prepared for you. As we’ve said, Madrid is one of the safest capitals to visit and it’s family-friendly oriented (perfect for this May bank holiday with kids). However, who knew that Madrid can be also a heaven for the foodies? 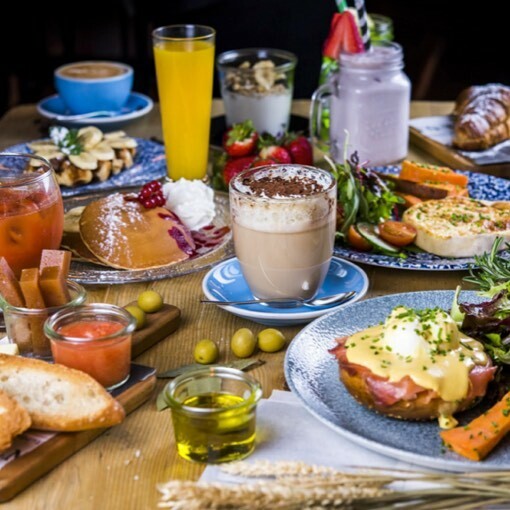 From trendy restaurants and traditional Spanish bars to try local specialties to places where to have brunch, you are at the right place to experience the vibrant Spanish culture. 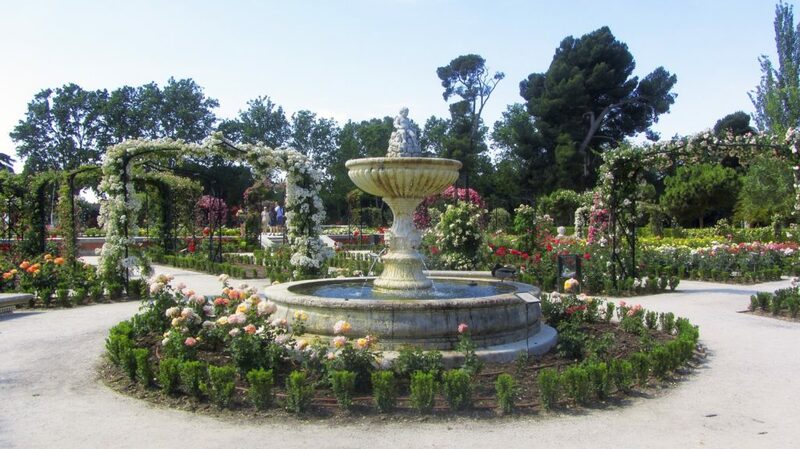 Madrid has a lot of places of interest that are fascinating for both, adults and children. Despite that, you can get to the capital of Spain for just about 2 hours and a half from any major airport in England. Alicante is part of the Valencian Community and it’s famous for its crystal clear waters and fine sand. Moreover, the journey from anywhere in England to Alicante, takes around 2 hours and 30 min to up to 3 hours by plane. Therefore, Alicante is a suitable destination to escape for a little longer weekend. In May, the weather will be sunny but not too hot, so that it will give you the opportunity to explore that region of Spain. On top of that, the sea will be already appropriate for bathing and the kids will love that fact. Thus, escape to Alicante, to make your friends jealous with your sun-kissed skin. 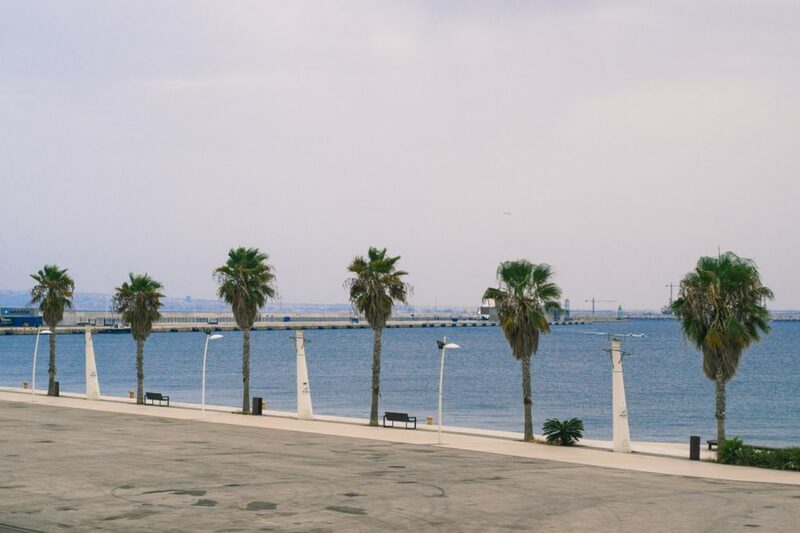 In Alicante, you can fully take advantage of the 3S vitamin – sun, sea and sand. In addition, this is a very family-friendly destination due to its peaceful and quiet environment, which is a nice excuse to escape to this May bank holiday with kids. Don’t skip the castle of Santa Bárbara and the Museum of the Bonfire and take the chance to learn more about the San Juan celebration. 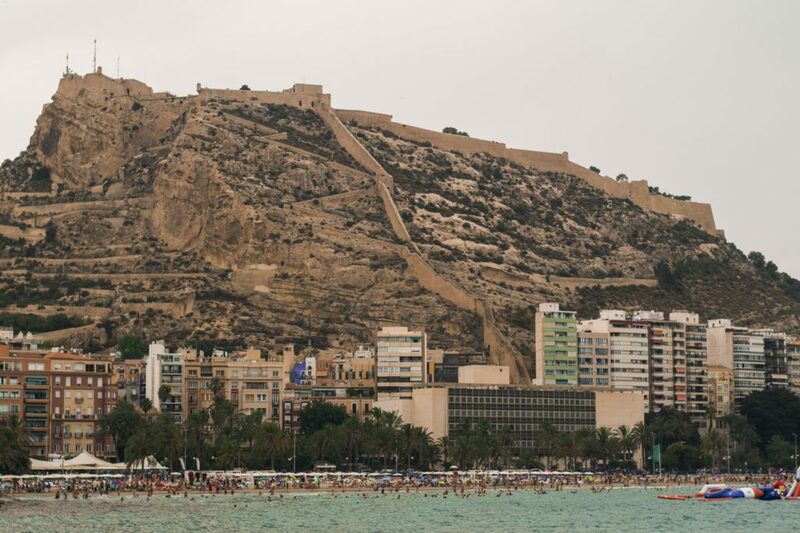 To get to know more about the city, read our guide on Alicante with kids.